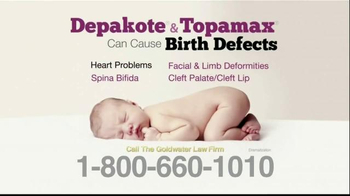 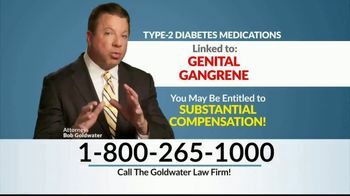 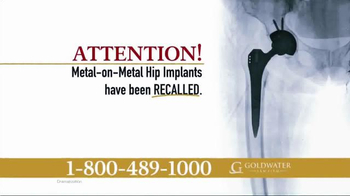 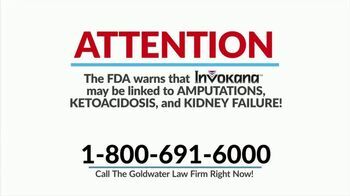 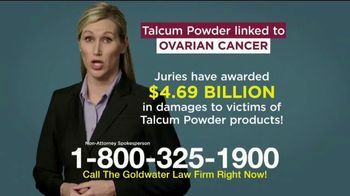 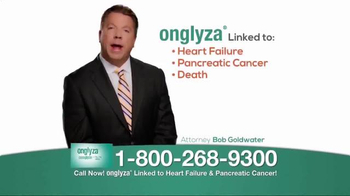 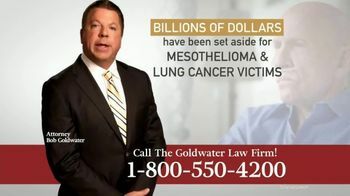 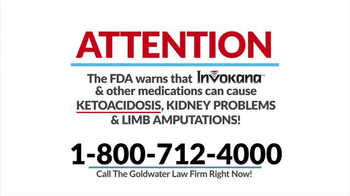 Track Goldwater Law Firm Ads! 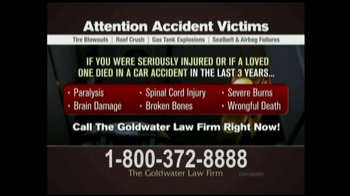 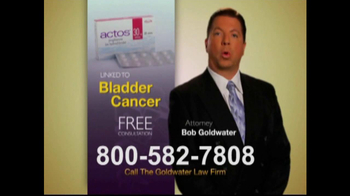 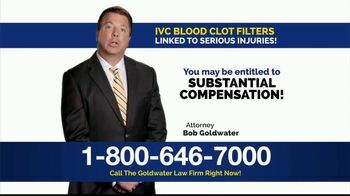 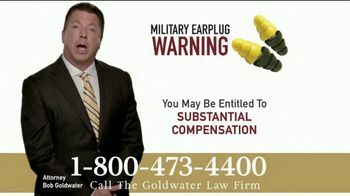 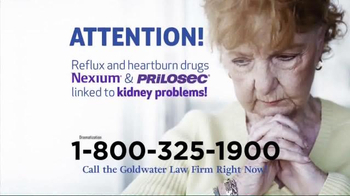 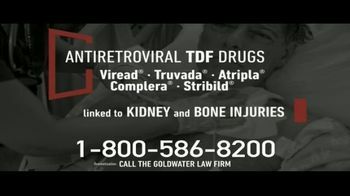 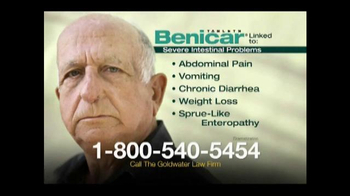 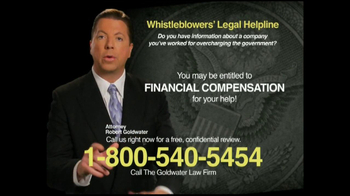 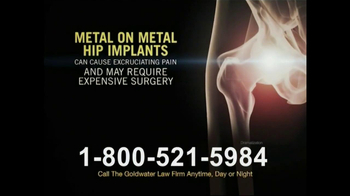 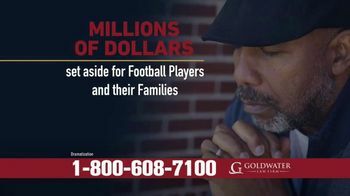 Sign up to track 133 nationally aired TV ad campaigns for Goldwater Law Firm. 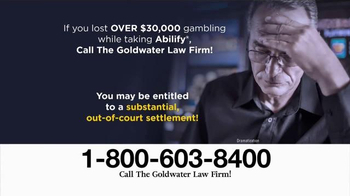 In the past 30 days, Goldwater Law Firm has had 698 airings and earned an airing rank of #1,091 with a spend ranking of #1,285 as compared to all other advertisers. 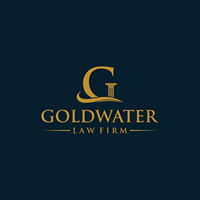 Competition for Goldwater Law Firm includes Morgan and Morgan Law Firm, Jim Adler & Associates, Sokolove Law, Bernard Law Group, Phillips Law Firm and the other brands in the Business & Legal: Legal Services industry. 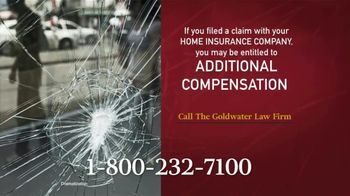 You can connect with Goldwater Law Firm on Facebook and YouTube or by phone at 602-502-6000.